My First Hands-On Bible is adorable from cover to cover. 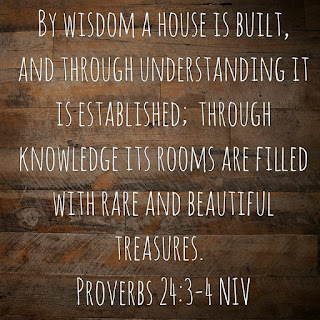 This is a New Living Translation written to make sense for young children. 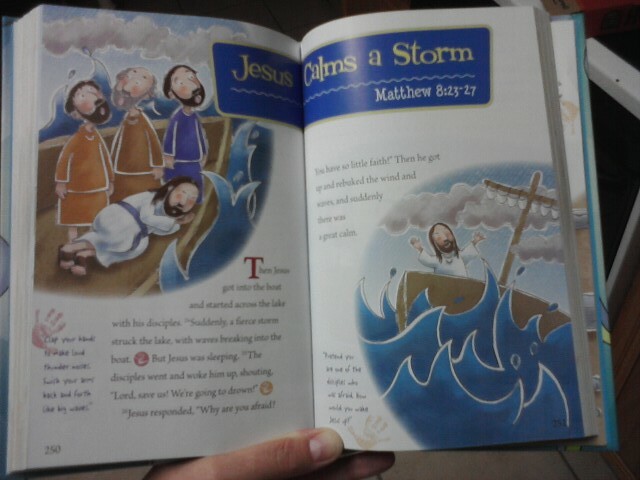 Besides the Bible stories, the book contains two new friends, Pockets the kangaroo and Cuddles the lamb. The presence of these two friends throughout the Bible, lead you and your children through prayer and fun activities to help bring home the message in each story. As you read the Bible story to your children, you'll find little hand prints after each paragraph or so. These hand print images correspond with an action or activity to do with your child. For example, after the text "The earth was formless and empty, and darkness covered the deep waters," the hand print gives you the suggestion to "Cover your eyes for a few seconds and imagine what the earth was like." 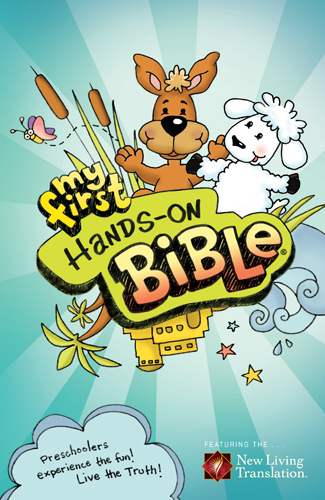 It helps you bring the story to life and makes the Bible interactive for your children! Both of my children (5 years old and 18 months old) enjoyed hearing the stories and doing the actions from this version of the Bible. The brief, meaningful passages kept their attention and they were continually interested in what God had to say next! I plan on integrating this Bible into our daily First Grade homeschool curriculum, as something that my little one can join us for! 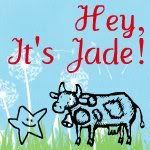 This book would make a great gift for any pre-schooler! Or to use with your own children to keep them interested in learning more about God! What a great review. This sounds like a version that would be great for my preschooler! 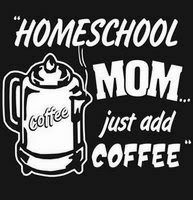 I'm so glad that I found your site through the Hip Homeschool Hop. Blessings!